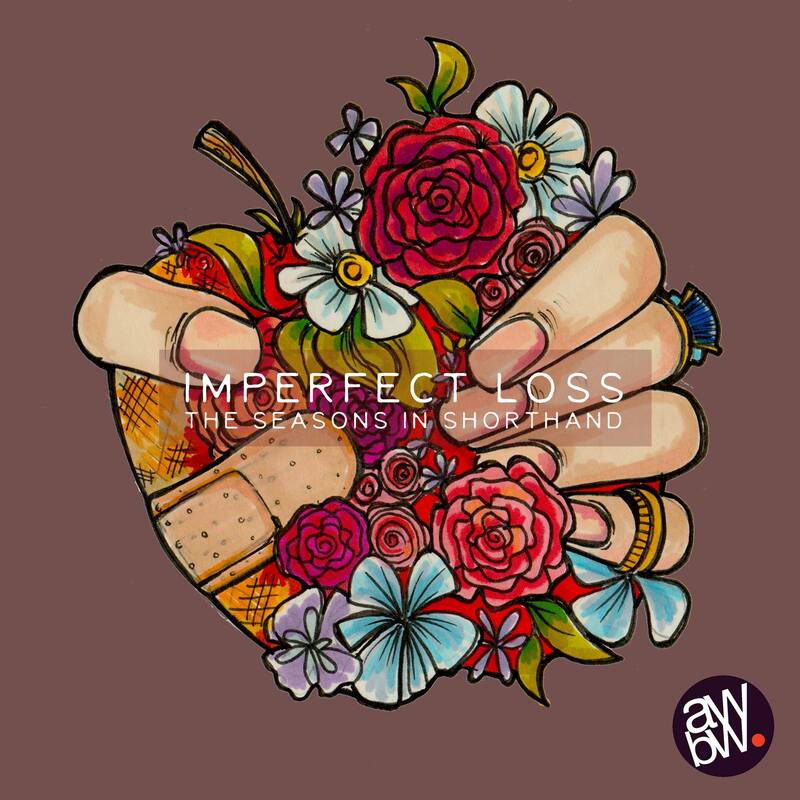 Imperfect Loss is the debut single by The Seasons in Shorthand, available on all good digital platforms from August 24th. We were lucky enough to work with Graeme Rawson of Silver Street Studios in our hometown of Reading to record the single. We spent a morning laying down our parts and Graeme instantly captured the perfect natural, roomy, rough-around-the-edges sound we were looking for. The video was shot in the beautiful village of Binfield Heath, where Lee grew up. The extremely talented Jessica Sturgess was behind the camera, and our own Christian Sturgess edited it together perfectly.